Use the Smart Mouths Smart Kids Data Collection Tool to capture data elements that are most commonly needed in school settings. Use the Smart Mouths Smart Kids Feasibility Calculator to assess the financial sustainability of an existing or future school-linked oral health program. 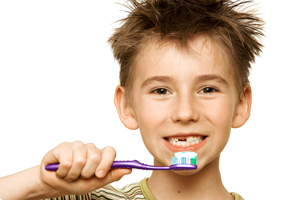 The School Oral Health Resource Library is designed to help strengthen and expand school oral health services. 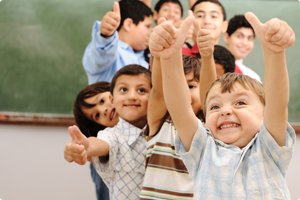 Its resources are organized around eight components of school oral health: education; screening and risk assessment; preventive care; care coordination; cleaning, exams, and treatments; integrated services; data and program evaluation; and sustainability. Get data at your fingertips to prioritize chronic disease and health measures in Colorado. Click here. 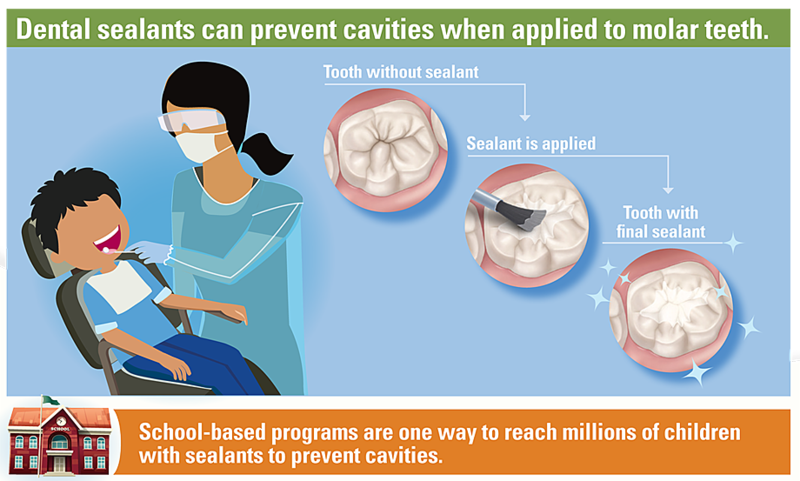 Visit CDC’s webpage for more info and download a quick look sealant infographic. Watch the full webinar from the School-based Health Alliance here. Click here to watch a Prezi slide show about getting started with SMSK in schools.